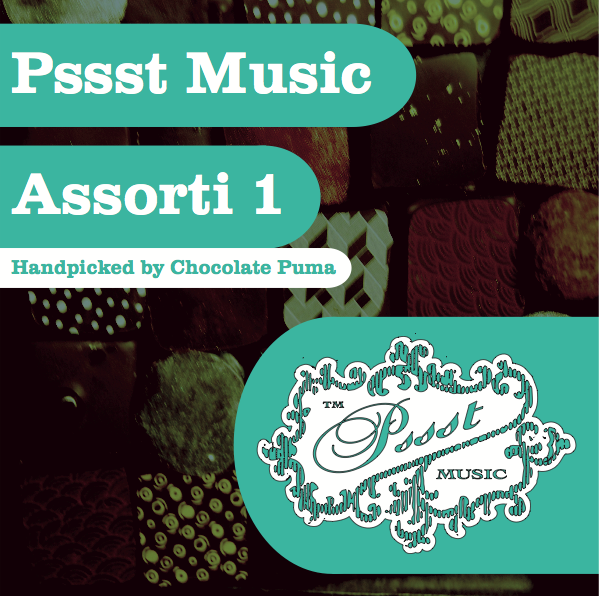 Coming up is our label’s first ever compilation called Pssst Assorti 1. 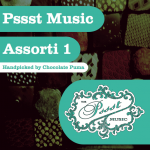 It features all kinds of tracks we released on Pssst Music over the years. 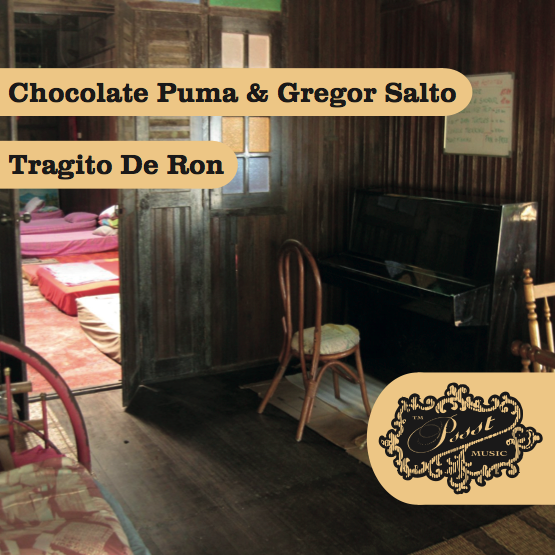 From 1995’s synth techno by our alias Collin Bros., deep house under our Fresh Tunes moniker, tough tribal remastered trumpets of Tomba Vira and good old fashioned Jark Prongo beats in the form of ‘Wet Pants’ & ‘Ludicrous’ to our latest collaborations with Gregor Salto & Firebeatz and a brand new Chocolate Puma track called ‘The Wall Between Us’. Youth and experience is often a winning combination and that’s exactly what you get with ‘Touch Me’. On the one side take newcomers Bingo Players (Maarten Hoogstraten and Paul Bäumer), fresh from recent success with their first productions ‘Gimme All That You Got’ and ‘Shake It’ and a remix of Tony Flexx’ ‘Our House’; on the other, the godfathers of the Dutch house scene, Rene Ter Horst and Gaston Steenkist, a pair of producers who’ve notched up a stunning succession of hits since the ‘90s as the Good Men (‘Give It Up’) Zki & Dobre, Fresh Fruit (also the name of their now defunct label) Rene & Gaston, Jark Prongo and, of course, Chocolate Puma (‘I Wanna Be You’). 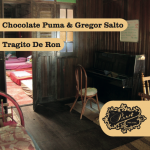 The resulting electro-tinged banger comes in three energetic original mixes and a brace from a red-hot Bart B, who toughens it up with his Bart B More remix and gets retro with his Vintage mix.